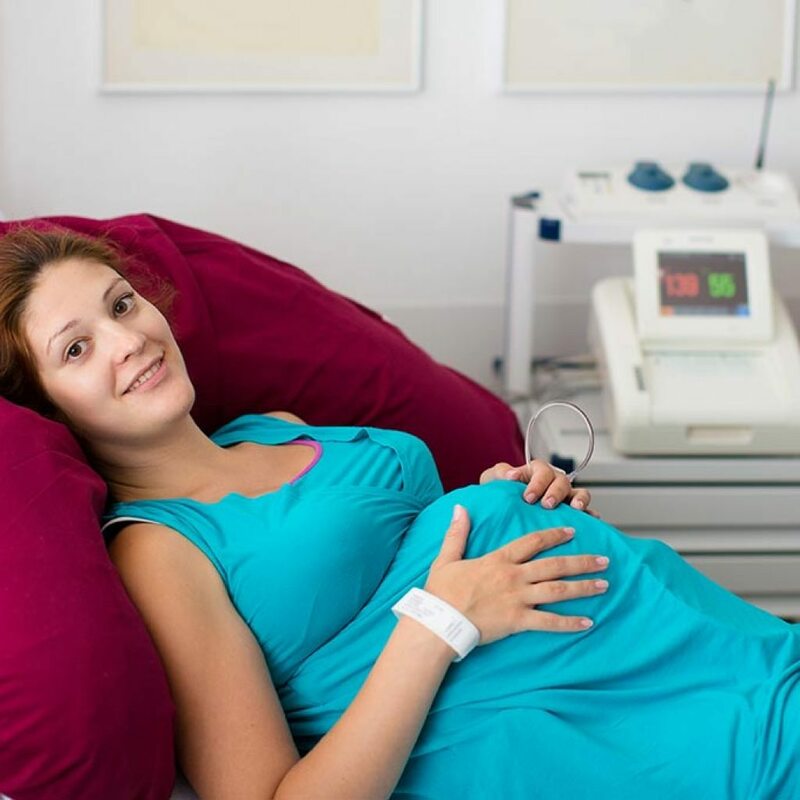 Home / What is an Obstetrician? Obstetricians are medical doctors who specialises in looking after women during their pregnancy, childbirth, and postnatal period. The word “Obstetrician” comes from the Latin “obstare”, which means “to stand by”. In America, Obstetricians are sometimes referred to as “OB” or “ObGyn”. 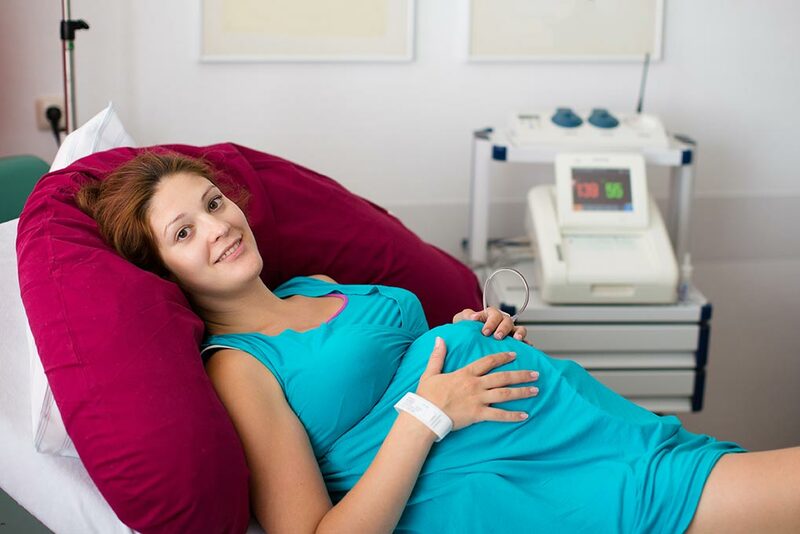 During the pregnancy, the obstetrician ensures that both mother and baby-in-utero are healthy, and performs tests to ensure that the pregnancy is progressing normally during the antenatal visits. Obstetricians will advise pregnant women regarding normal changes to their bodies during pregnancy, aiming to ensure that the pregnancy runs as smoothly as possible. Modern obstetric care aims to prevent pregnancy complications that may affect the mother and/or the baby. An obstetrician is highly trained in looking for and managing potential problems that may arise during the pregnancy, delivery and post-natal period. For most women, pregnancy and delivery is a healthy natural process, and the obstetricians’ role is to “stand by” (Latin obstare), to support women through this normal child-bearing and child-birthing experience, but ready to intervene when there are signs of concerns during the pregnancy and birth, in order to achieve the best outcomes for both the mother and baby. Obstetrics is a highly rewarding medical speciality, and obstetricians are privileged to journey with women through their pregnancies and to deliver healthy happy babies to their parents. 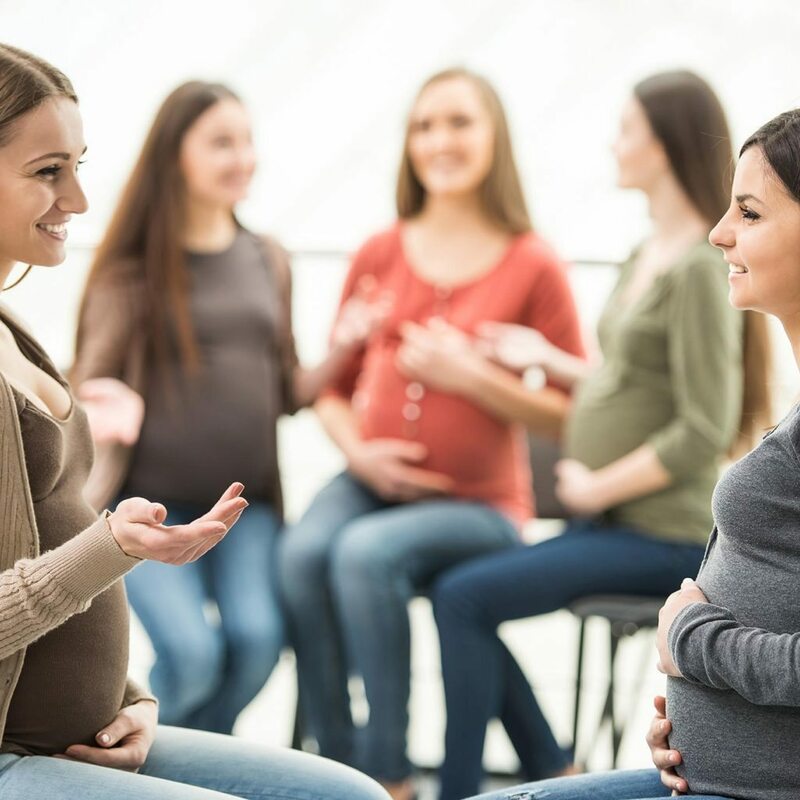 Obstetricians’ work is very enjoyable, interacting with healthy happy mothers-to-be, and taking part in what could be argued as the most significant life-changing event in a woman’s life. Obstetrics can also be very stressful, however, since Obstetricians tend to work long, irregular and unpredictable hours, because labour is never predictable, and private Obstetricians are on-call for their women 24 hours a day, 7 days a week, throughout the entire pregnancy and post-natal period. Whilst most pregnancies and delivery are uncomplicated, labour and delivery involves inherent risks, and Obstetricians have to be ready and prepared to deal with these unpredictable events in order to try to avoid undesirable complications during the pregnancy and delivery. 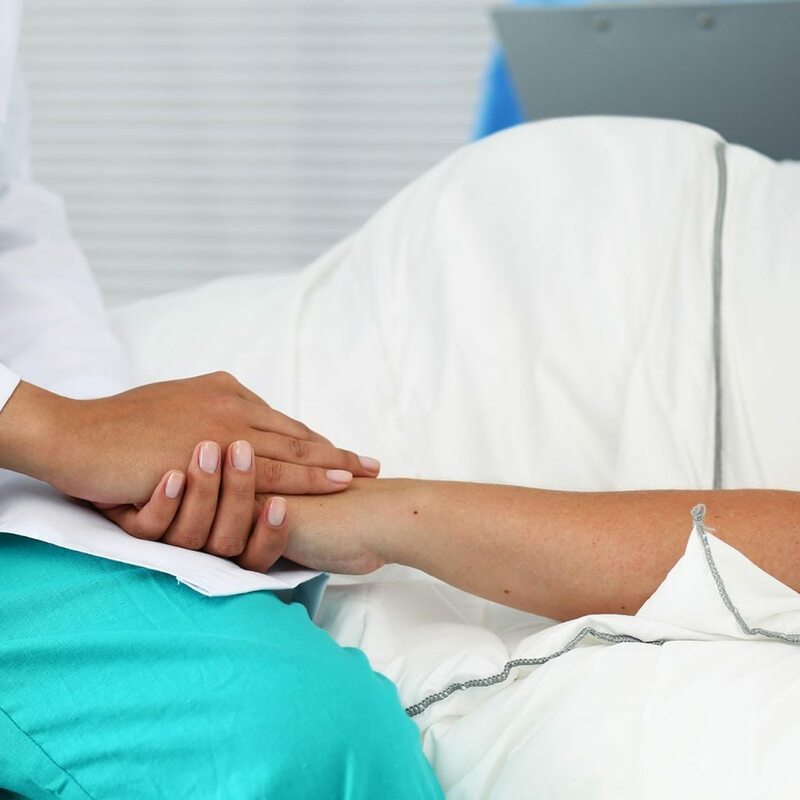 In Australia, in order to practice as a specialist Obstetrician, these specialists must be a Fellow of the Royal Australian and New Zealand College of Obstetricians and Gynaecologists (FRANZCOG). This qualification is granted after 6 years of full-time intensive training in the field of Obstetrics and Gynaecology, and requires ongoing commitment to stay up-to-date with the latest developments and research in women’s health. Many Obstetricians also practice Gynaecology, specialising in the health of the female reproductive organs (uterus, ovaries and tubes) outside pregnancy. To find out more about what gynaecologists do, click here for more information. Dr Ken Law is a Brisbane Obstetrician dedicated to providing the best obstetric care to women at Greenslopes Maternity in South Brisbane. He is also an experienced gynaecological surgeon, allowing him to safely manage complicated Caesarean deliveries when the need arises. 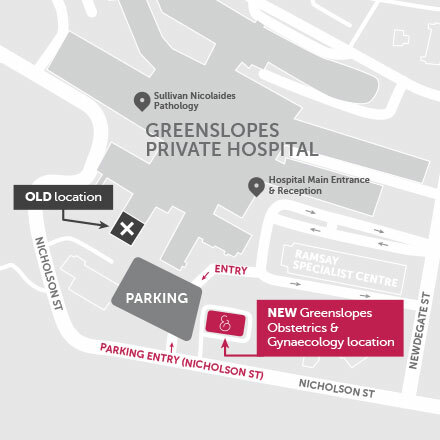 To book in with Dr Ken Law for management of your pregnancy and delivery, please contact Dr Ken Law or call 1300 GOG GOG, to arrange an appointment at Greenslopes Obstetrics and Gynaecology.